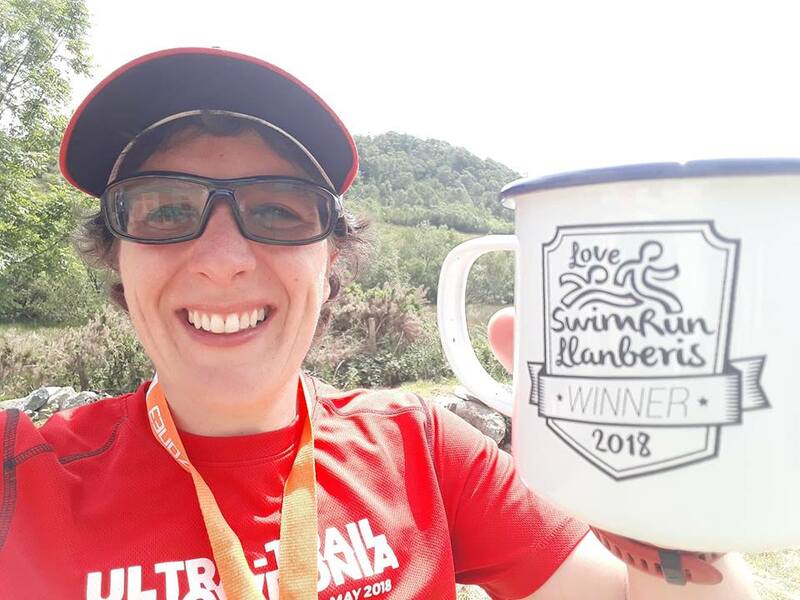 Tin mug for finishers, and a medal on a lanyard that will jigsaw with the Anglesey one in Sep – might need to go back! Posted on 15/07/2018. Bookmark the permalink. Leave a comment.